If you are reading this blog, you are probably a plant person. So am I. In my dreams I’m at a party, and there is no dirt under my nails. It’s a late spring evening at the most beautiful botanic garden in the world, with great food and drinks, and everyone who is there also loves plants. There is an auction of exceptional, unusual, and hard-to-find plant specimens I need to have. They have been vetted by a panel of experts and were donated by some of the top nurseries in the country. Best of all, the event will support fellowships for the plant biology and conservation graduate program, which is a collaboration between the Chicago Botanic Garden and Northwestern University. 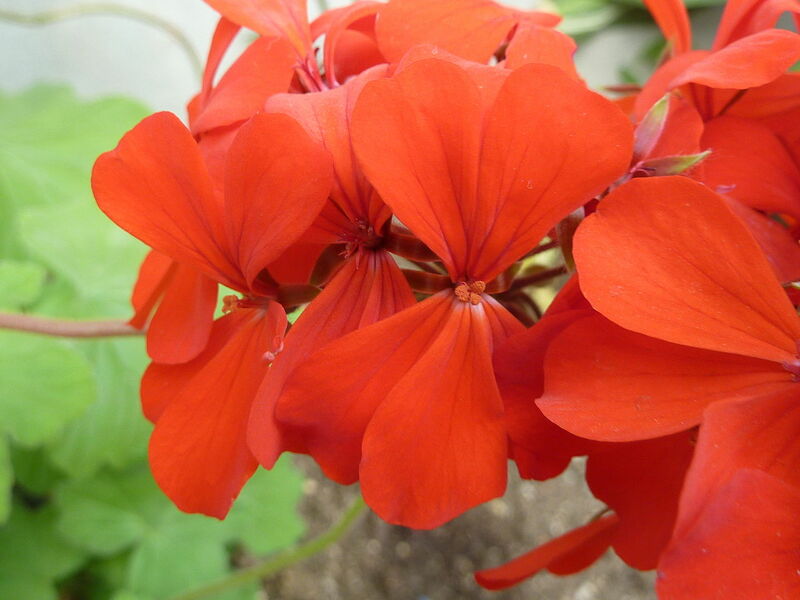 Click here to download a PDF catalog containing the entire rare plant inventory. This plant lover’s dream come true is known as A Rare Affair. It is the ninth biennial plant auction presented by the Woman’s Board of the Chicago Horticultural Society. It will be held Friday, May 29, at the Chicago Botanic Garden. Cocktails, hors d’oeuvres, and silent auction begin at 6 p.m. in the Regenstein Center, with a catered dinner and live auction to follow at 8 p.m. in McGinley Pavilion. 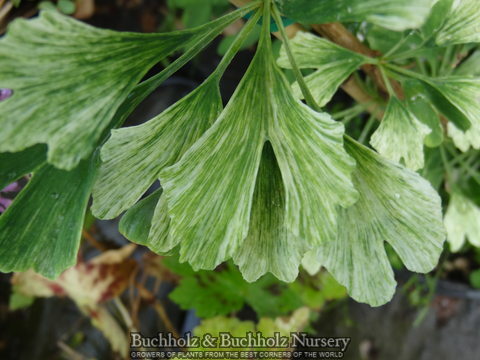 The leaves of this slow-growing ginkgo emerge blonde with white-tipped edges, gradually becoming bright green with white streaking. It has brilliant gold fall foliage. This may look like any geranium, but it comes from Monticello, and is a cutting of a species plant that is one of the parents of our modern bedding geraniums. This wonderful tree comes from our friends at Fiore nursery. Its grayish-green leaves are deeply bisected, resulting in a unique, feathery texture. 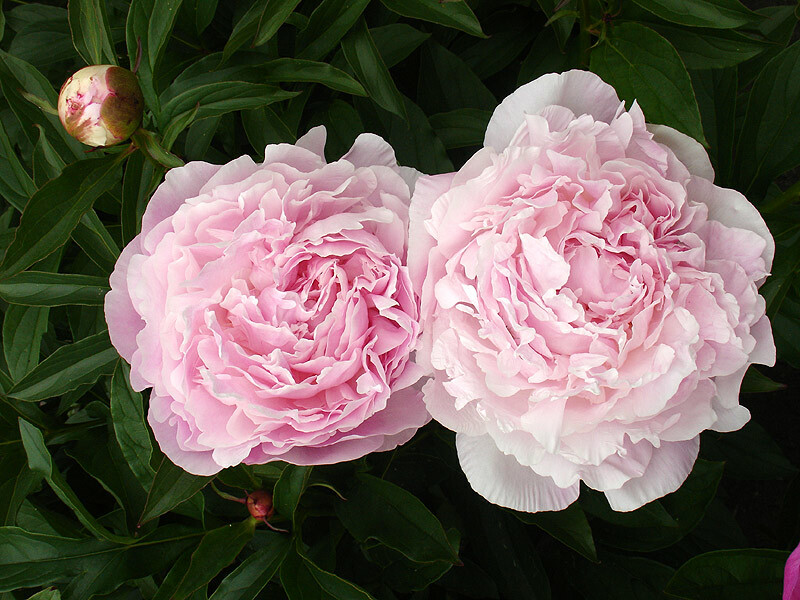 A peony collection from Cornell Plantations includes Paeonia ‘Myrtle Gentry’—resembling a rose in both form and fragrance—in shades of pink and salmon aging to white. Floribunda is a collection of non-plant items for plant lovers who may have no more room in their garden and those who love them. Most of these treasures are garden-related or themed. An orchid photograph by Anne Belmont, similar to those that graced the walls of Krehbiel Gallery during the Orchid Show. An exceptional opportunity for a foursome to play golf at the Dunes Club in New Buffalo, Michigan. Lessons in flower arrangement and container gardening, taught by talented members of the Woman’s Board. The Woman’s Board invites you to attend this event and partner with us in supporting fellowships for the plant biology and conservation graduate program—a collaboration between the Chicago Botanic Garden and Northwestern University. Reservations are limited. For tickets and information, call (847) 835-6833.